'I loved writing Make Me, and Andy Martin's Reacher Said Nothing gives you the how, why, when and where - warts and all.' - Lee ChildWARNING: CONTAINS SPOILERSOn September 1, 1994, Lee Child went out to buy the paper to start writing his first novel, in pencil. 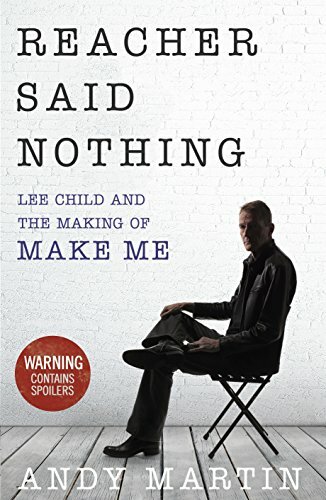 While Lee was writing his Reacher book, Andy was writing about the making of Make Me.